Two budget requests made by the Princeton Tourism Commission has been approved following action taken by the City Council. During a meeting Monday night Mayor Kota Young reminded the Council that the Tourism Commission had submitted two budget requests for funding on two separate projects. When voicing the original request to the Council on April 1st, Tourism Commission Chairman David Brown, stated that the Commission is committed to promoting tourism to the area and it would start with Summer Slam 2019. 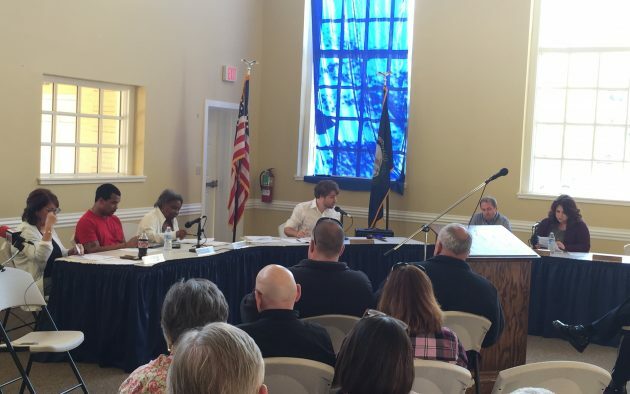 Mayor Young noted that the brown sign that was damaged on Interstate 69 originally indicated both Adsmore Museum and Historic Downtown Princeton as tourist destinations, so the City and Adsmore would be splitting the cost of repairs. Mayor Young also added that all funds are already allocated to tourism efforts and are supplied through the transient room tax. After a motion and a second the Council unanimously approved the budget requests.